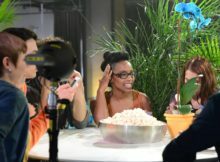 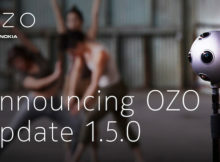 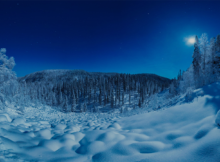 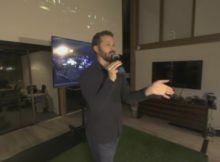 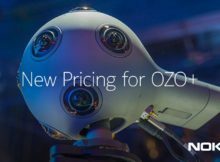 Soon after the first live stream OZO Masterclass show, the second one went alive. 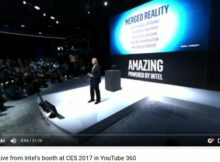 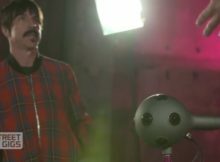 In the first one we heard from expert how to film with VR camera. 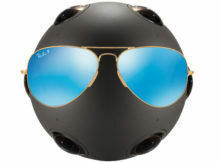 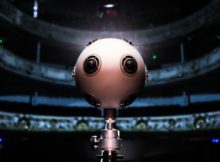 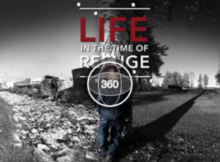 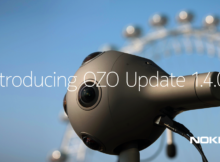 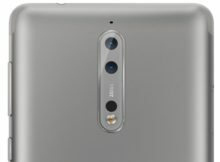 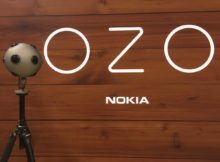 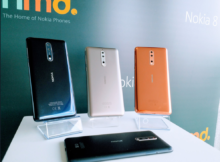 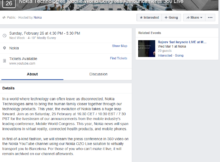 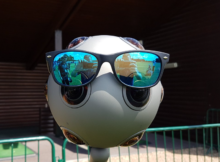 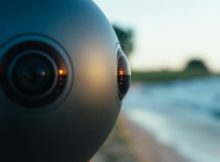 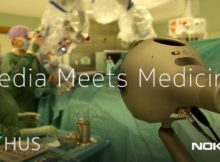 Nokia’s unique 360 VR camera OZO has received another design award, this time form Chicago Athenaeum Museum of Architecture and Design.